Is there any hope of a career in the museum industry? Already a field with limited job opportunities, the current economy has caused museums to cut jobs and reduce pay. 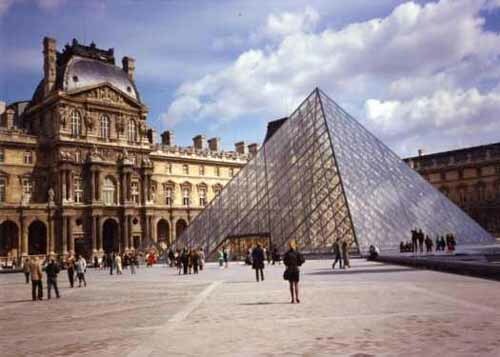 This became somewhat big news with strikes by employees at the Louvre and other museums in France undergoing job cuts. There are some groups, such as one I recently found online called Museos Unite, for people who work in the museum industry to come together on a quasi-union platform. But still, it is not a promising career path without graduate level education in either Museum Studies or Art History. And even with those degrees, there are very few opportunities. What I have noticed are many job postings for fundraising and capital campaigns. Not much in the curatorial or administrative departments. It seems that in the current economy, profit takes precedence over public programs. And that reduces career opportunities in museums to a very small sector. Hey, thanks for the mention! If you head over to the blog we actually have a salary survey up in an attempt to quantify what sort of wages entry-level workers can expect. Naturally the scarcity of positions and the glut of viable job candidates will have a visible impact on these numbers. Please take it if it applies to you, and pass it along if you know anyone in an entry level position.